Google CEO Sundar Pichai told employees at a meeting that plans to re-enter China with a search engine are “exploratory” and in “early stages”, addressing a topic that has exploded with controversy. Google co-founder Sergey Brin also spoke to the staff on Thursday at the company’s all-hands meeting, saying that Google isn’t compromising its principles. The accounts came from two people familiar with the discussion at the meeting of the Alphabet unit. They asked not to be identified talking about private matters. Google didn’t respond to requests for comment. The discussion at the all-hands meeting was the first time Google executives addressed the company’s plans for a possible return to China. 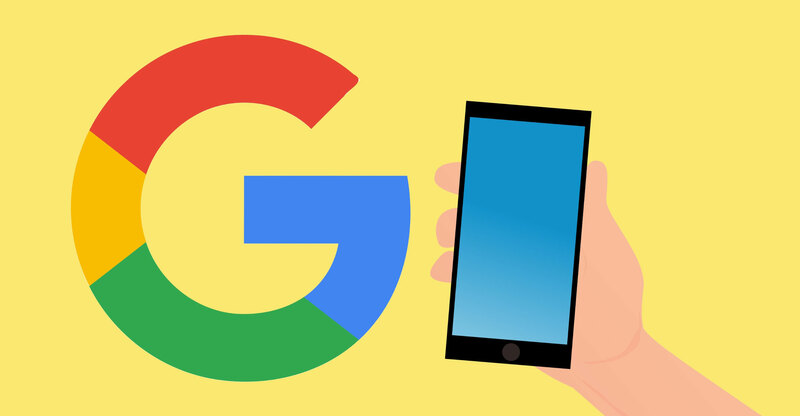 Reports surfaced two weeks ago that Google was developing a project, called Dragonfly, to launch a mobile search app that would censor results in compliance with the Chinese government. Google pulled its servers from mainland China in 2010 over concerns with government censorship, a decision Brin primarily drove. Google’s cloud division is also in talks with multiple Chinese companies about partnerships in the country as the Internet search giant seeks ways to get back into the world’s second biggest economy. The first two questions from staff members at Google’s Thursday meeting were about Dragonfly, the people said. After those discussions, a company official suggested changing the topic because the executives’ comments were already being leaked online, one of the people said. More than a thousand Google employees signed an internal petition that said the Dragonfly project raised “urgent moral and ethical issues”. The signatories also wrote that the project was “made in secret”, and asked for management to set up oversight processes for the initiative.